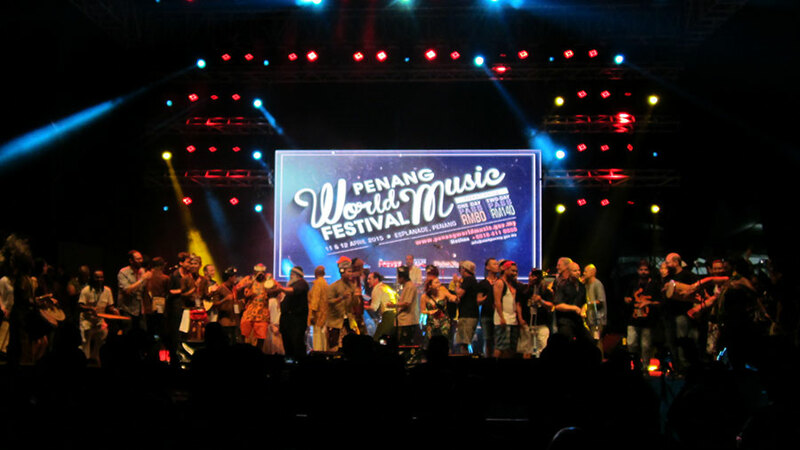 Last weekend I had the opportunity to attend the annual Penang World Music Festival, held in the UNESCO World Heritage Listed city of George Town, Malaysia. I’ve always had a pretty eclectic taste in music, but world music is one of the genres that never really grabbed my attention. I was hoping to change that. 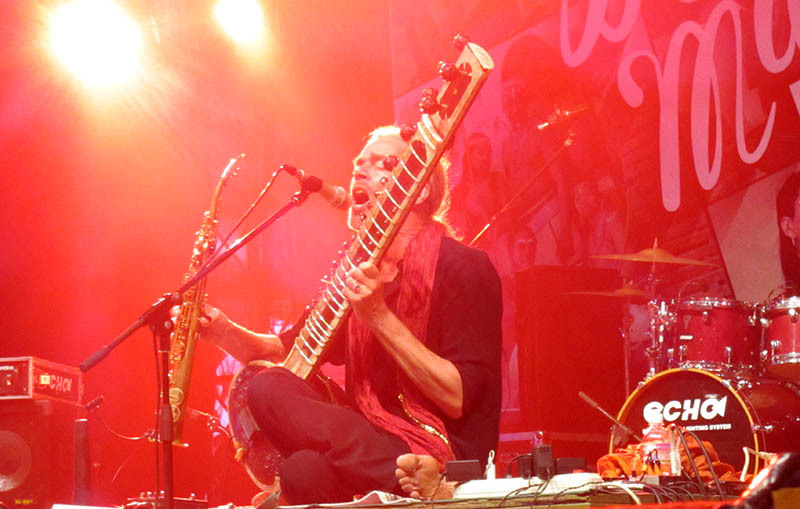 To me, the world music genre had always been synonymous with panpipes, sitars and drumming, and as such only appealed to a small audience. After the first few acts of the festival, I realised how wrong I was. 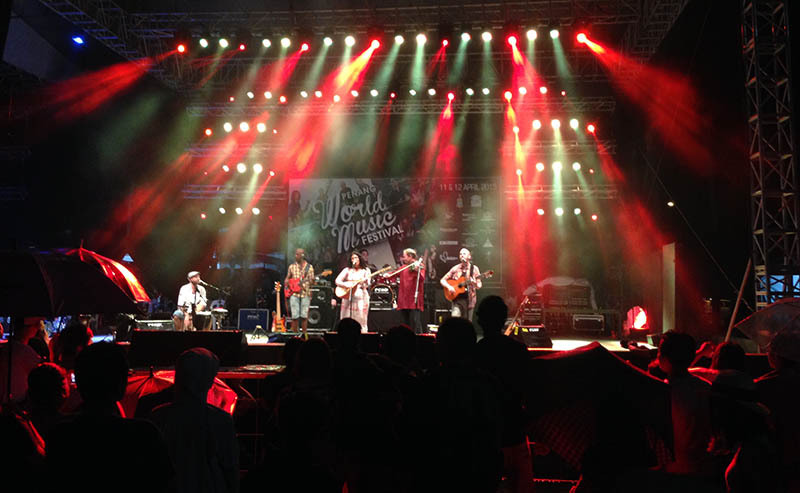 World music is an umbrella term encompassing many styles from across the globe; it’s a melting pot where all of the musical genres that don’t necessarily appeal to the mainstream musical tastes seem to sit. But if you think about it, all music is world music. It’s a universal language. Held over two days, the festival featured an eclectic line-up of international and domestic artists, including acts from Russia, Sweden, Brazil and Estonia. 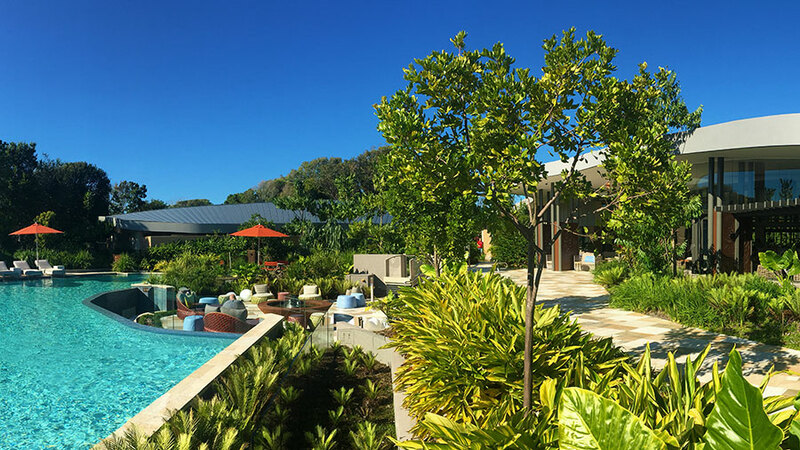 The historic port city of George Town, itself a melting pot of cultures and languages, was the perfect location for the event. On day two of the event I attended a press conference to hear a handful of the acts share their passion and enthusiasm for the world music genre. All of the artists had their own individual take on it, but it was Opah, the lead singer of Malaysian group Nading Rhapsody, whose words really struck a chord with me. When questioned on whether world music had a place in modern society, she said: “The music we play, if only one person in the world hears it, it still matters”. With one sentence, the merits of world music became clear. World music artists aren’t making music for the sake of it, they’re doing it to keep traditions alive. Despite the importance of holding onto the past, all acts agreed that you can’t stop change. To keep up with the times, they felt a need to incorporate modern elements into music to help it appeal to a modern audience. It’s not easy to combine traditional and contemporary, but I’d say almost all acts succeeded. While it was interesting to hear the artists’ perspectives, it was the music that itself that brought everyone here. My personal musical highlights were Tarabband, an Arabic group from Sweden; Trad.Attack from Estonia, a high energy Nordic folk band who wouldn’t be out of place performing at Splendour in the Grass; and Casuarina from Brazil, a group whose infectious samba grooves ensured no one could stand still. The best comparison I can make is that the event was a bit like a writer’s festival for music. You could simply attend the festival and listen to the music, or you could get behind the scenes and interact with performers in intimate group workshops, giving participants a change to understand the music, not just hear it. 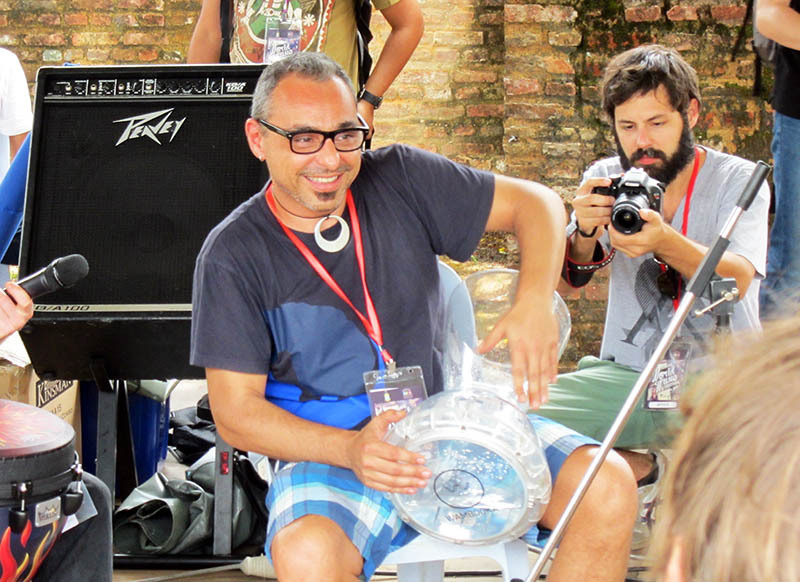 I attended four workshops; drumming, strings, traditional African instruments, and vocals. When I wasn’t at the festival, I got a chance to explore the heritage city of George Town. Founded by the British in 1786, the city has long held a reputation as a melting pot of cultures. Indian, Malaysian, Chinese and British cultures have all made their mark on the city, making it a fascinating place to visit. 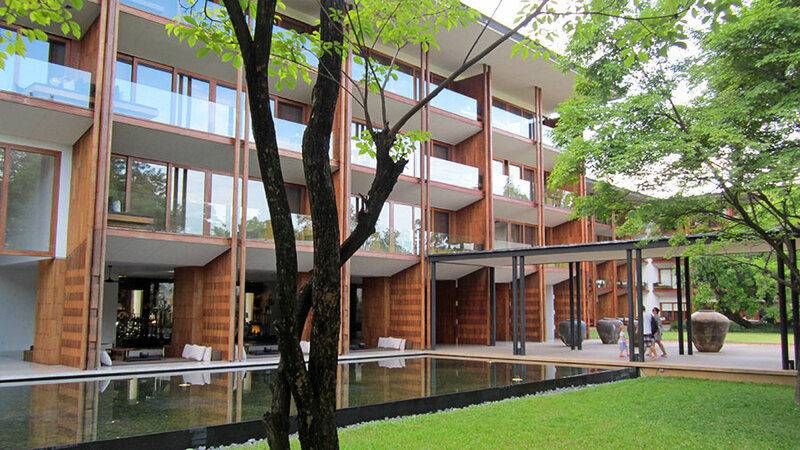 The cuisine, especially the street food, and the architecture are by far two of the biggest reasons to visit. 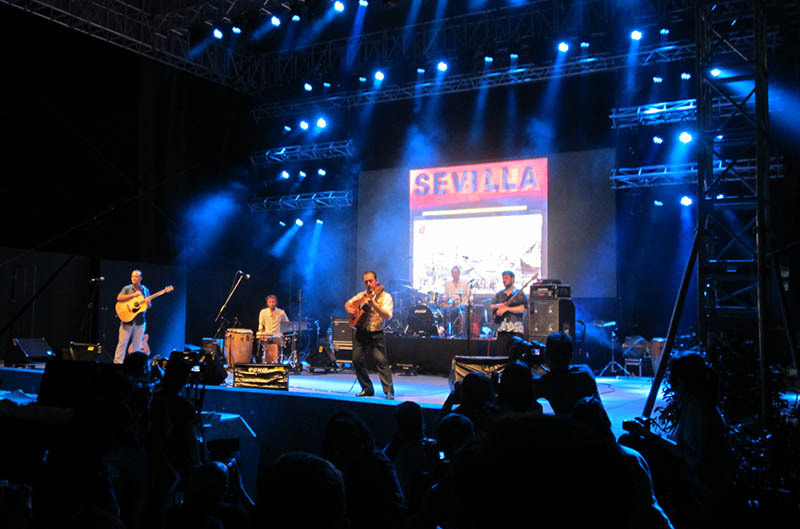 On the final night, after whipping the crowd into a frenzy with his band ‘Razon De Son’, Spanish singer and guitarist Raul Rodriquez told the crowd: “We came so far from home to feel like we are home”. I think he hit the nail on the head. Music, regardless of what it means or how it sounds, has the power to connect. For those two days, even though we were from all corners of the world, we felt right at home. 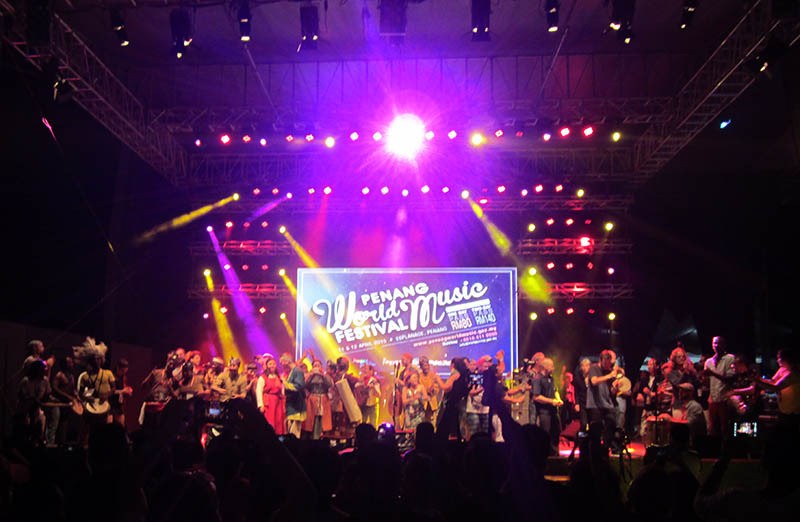 World music may have been caught in a whirlpool of stereotypes for a long time, but if the calibre of acts at the Penang World Music Festival is any indication, the genre could be getting ready for a comeback. 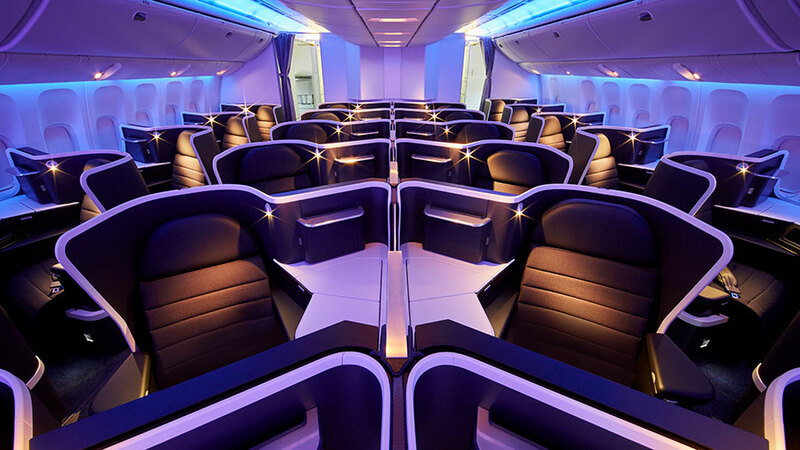 Malaysia Airlines operate daily flights to Kuala Lumpur from Sydney, Melbourne, Brisbane, Darwin, Perth and Adelaide. The island of Penang is a 50 minute flight from Kuala Lumpur.